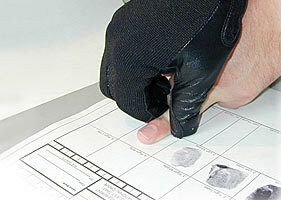 Using proper police equipment gloves allows officers to perform their duties with additional confidence and reduced stress. Below you will find a list of the distributors who carry TurtleSkin Police Gloves and TurtleSkin Body Armor. For further assistance, please contact TurtleSkin Customer Support at 1-888 477-4675 (toll free in the United States).